If you are an employee in India, you definitely have heard about the term UAN. 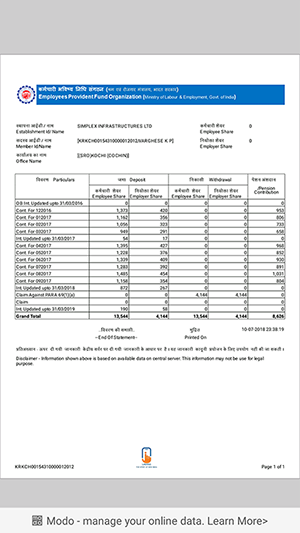 UAN refers to Universal Account Number which is provided by EPFO India. 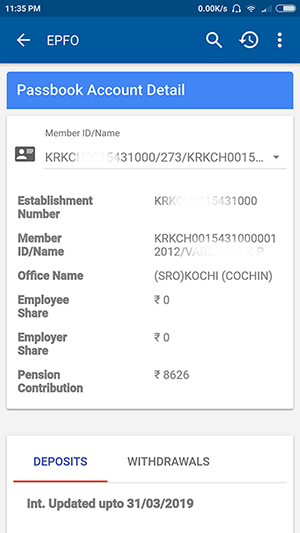 It is a 12 digit account number, uniquely identify an employee in terms of his account number until he retires from a registered organization or a company. An important advantage of the Universal Account Number is that it acts as an umbrella for more than one Provident Fund numbers allotted to the same person even though he changes his company or employer. No matter how many time he changes his company, the UAN helps him to receive his PF without any issues. 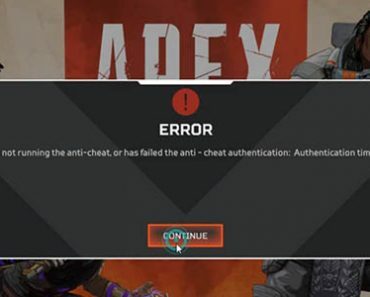 How to Solve “Error! UAN password not available”? 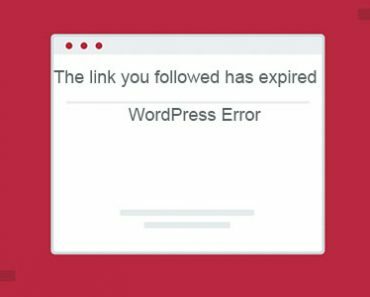 Many people who are trying to check EPF balance or UAN passbook online are receiving “Error! UAN password not available” error message on passbook.epfindia.gov.in website. Even though the username and password are correct on unifiedportal-mem.epfindia.gov.in, it may not work on the passbook webpage. Personally,I don’t know what exactly the reason behind this issue. Anyway, I am providing you the way to check and reset UAN password and check UAN passbook using an alternative method. Firstly, you need to check whether the UAN and password are the same. If you don’t know the password, you can reset it from member interface of unifiedportal-mem.epfindia.gov.in webpage. Follow the steps to reset UAN password. Step 1:- Go to Universal Account Number (UAN) MEMBER e-SEWA login page. Step 2:- Since you already have a UAN, you don’t need to register one. There will be the login fields which ask you to provide your UAN and password. If you have only your UAN and not the password, don’t worry. Step 3:- Click on “Forgot Password” option to receive OTP on your mobile to reset your current password and to set a new one. Step 3:- Type your UAN and fill the Captcha. Click submit button to continue. Step 4:- Once you give the necessary details, there will be a new window asking to send OTP to your registered mobile number. Click on YES to get OTP on mobile. Step 5:- Submit your OTP and you will see the option to enter a new password. Step 6:- Now you have set a new UAN and password. Come to passbook page of epfindia and provide your UAN and newly created password. Unfortunately, after giving the correct UAN and password, the passbook page shows an error. 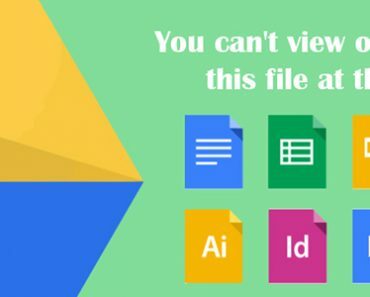 Just look at the above image and you can see “Error! UAN password not available” error shown right after login. 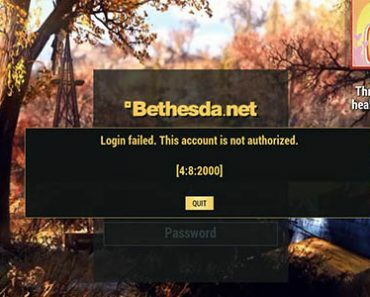 As I mentioned above, I don’t know why this is happening even though I can log into member interface without any issues. So I need to find another way to see my UAN passbook and EPF balance. Before going to the steps, let me tell about UMANG mobile app. 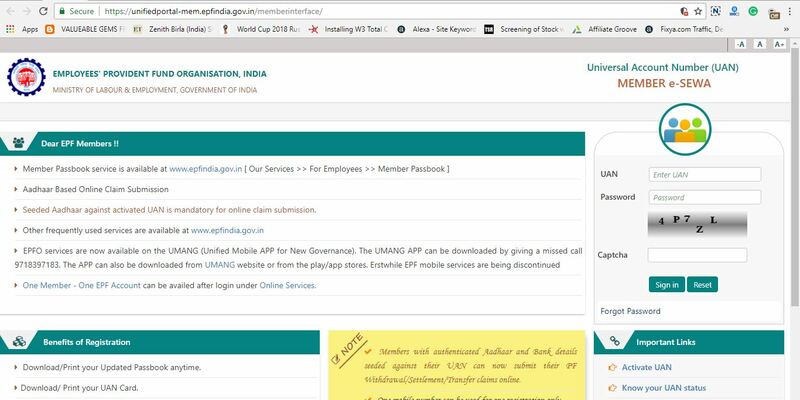 UMANG is a web service which allows you to connect with Aadhar related services. 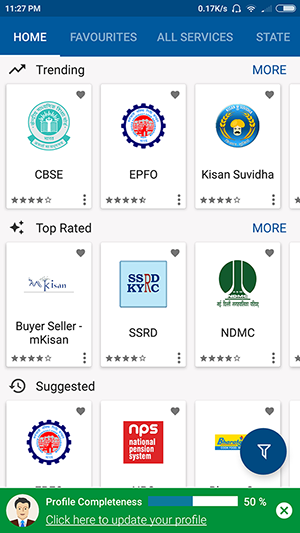 It is a newly created online platform for Indian citizens to access various Center, State, and Local government services, on mobile app and web. 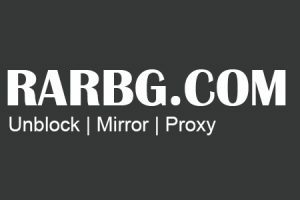 NB:- The following service is also available on UMANG website. 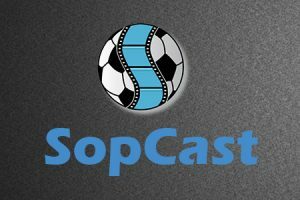 We are giving the guide using the Android app because it is most common and easy to use method. Anyway, the steps are the same and those who want to access the website rather than the mobile app can go to this website. Otherwise, if you are using the mobile app, follow the steps below. 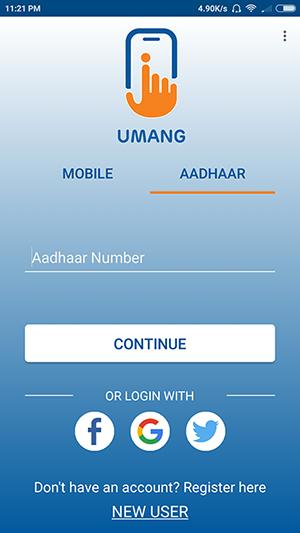 Step 1:- Download and install UMANG mobile app from Google play store or Apple App store. Step 2:- Now you need to login to UMANG with any of the mentioned methods. Anyway, we prefer login using Aadhar card number. 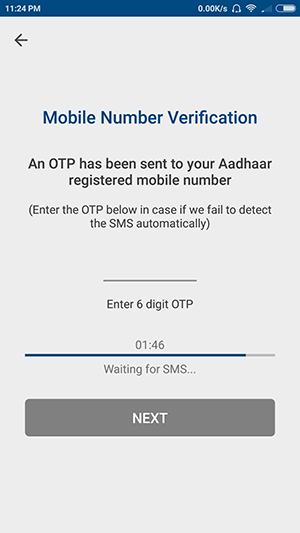 Step 3:- Once you provide your Aadhar number, an OTP will be sent to your registered mobile number. (The mobile with which you started Aadhar account). Step 4:- Once you correctly type the OTP, you will be redirected to the UMANG app homepage. From there you can access many government services. Step 5:- From the list, we need to choose the EPFO option. 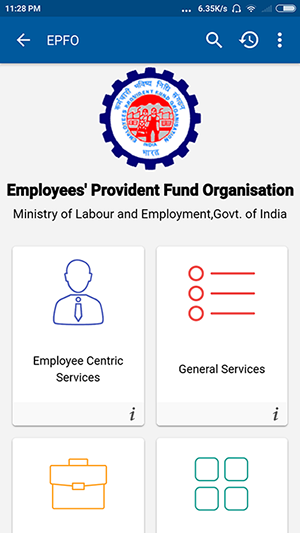 Step 6:- Inside the EPFO option, there you can see many services. Among them, we need to click on Employee Centric Services. Step 7:- Once you click on that, there you can see three options. Among them, the first one is to view the passbook. 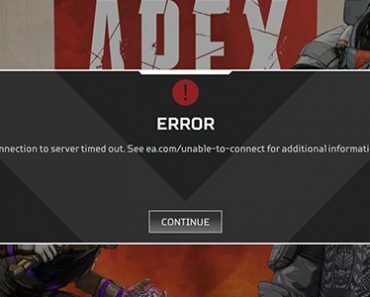 Click on that option to continue. Step 8:- Once you click on View Password, it will ask you to enter your UAN number and OTP. Just type your UAN there and you can see “Get OTP” option gets enabled. 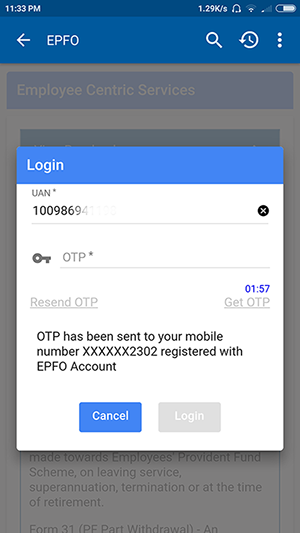 Click on Get OTP and you will receive OTP on your registered mobile number of UAN. Step 9:- After you type the OTP, click on Login button. 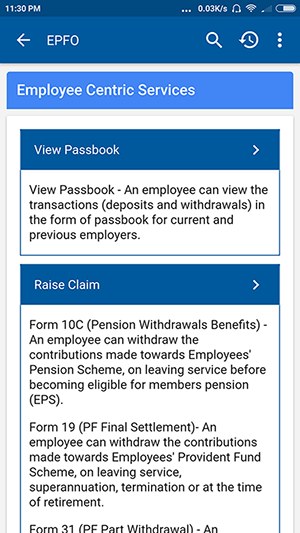 Step 10:- Now you are on the page where it shows your passbook details and if you are an employee of more than one company, the company names will be there. Just click on the company with which you need to see the passbook. Step 11:- You are done. You can see every detail related to your EPF from here. It will show you details such as Employee share, Employer share, Pension contribution, deposits, and withdrawals. 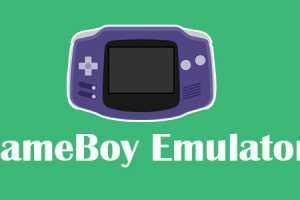 Step 12:- There will be a download button at the bottom of the page. If you want to download the passbook, click on download button and you can save it on your mobile. Later it can be used to take hard copy printouts. Even if passbook service from epfindia website shows a login error, you can use UMANG service for access the same. Both are services offered by India Government and there are no security threats. You can access UMANG from PC, Android and also using Apple devices. If any of you know why epfindia website showing “Error! UAN password not available” error, please comment it below. 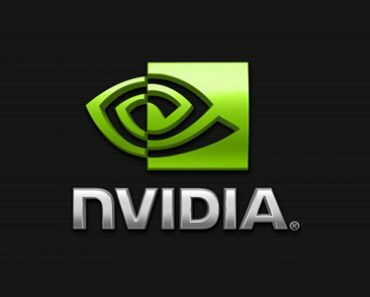 It may help hundreds of other people checking for the same issue. Ran into the same problem and using UMANG website worked. 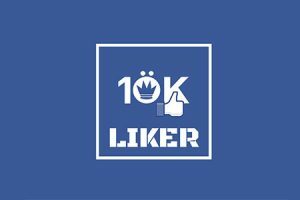 Thanks a lot for writing and sharing. Thanks for the information. I was able to see with UMANG app. I was able to see with UMANG app. Thanks a lot. It worked for me. The only concern that I have is I have worked in three companies but it is only showing for one company. Can anyone help please? Yes , you are correct but you have to wait for 6 hrs. See following two points. 1] Passbook will be available after 6 Hours of registration at Unified Member Portal. 2] Changes in the credentials at Unified Member Portal will be effective at this Portal after 6 Hours. this is the correct explanation, I was about to share the same when I found that. 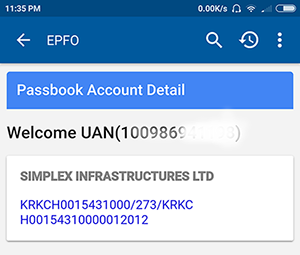 From Umang app i was able to see passbook of only my previous company and not my current company. Thanks…absolutely correct steps to see the passbook. Hi i am not able to see my previous organisation balance please advise me how to check and withdraw? ?